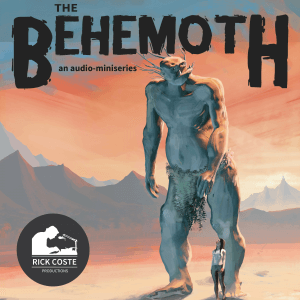 An audio-miniseries about something large that has emerged from the waters off of Cape Cod. Something indescribable which the media is calling ‘The Behemoth’. The eyes of the world are watching as it begins a slow trek across the state. 15 year old Madyson is watching as well. The problem is… she wants to tag along.